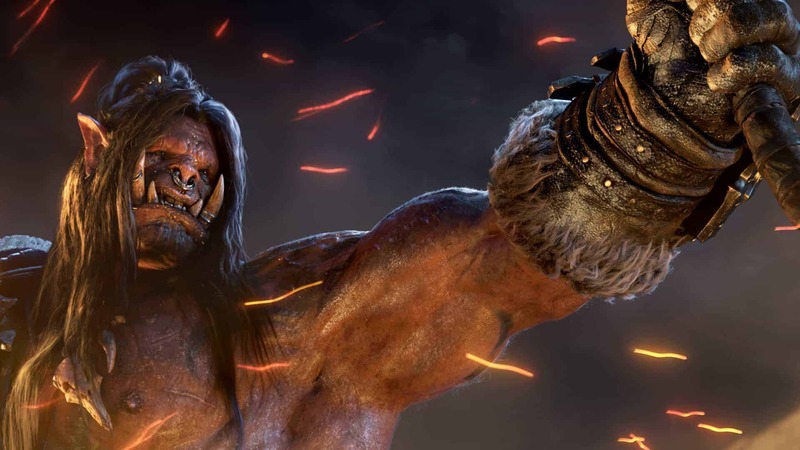 The seemingly infallible developers of World of Warcraft announced recently that they are removing one of the games recently added features following reports from players that it’s causing sickness. Dominating the MMORPG space for over a decade World of Warcraft continues to be one of the most successful and most played MMORPG games of our time. It appears however that even Blizzard are not immune to the odd fumble. According to a post on the official website the team have removed the Action Cam from the game completely. There are plans to hopefully reintroduce the feature back into the game at some point but the team first want to look into the issues that are causing motion sickness and headaches. The problem began with the release of the v7.0 update, with a constant flow of players reporting the symptoms shortly after.